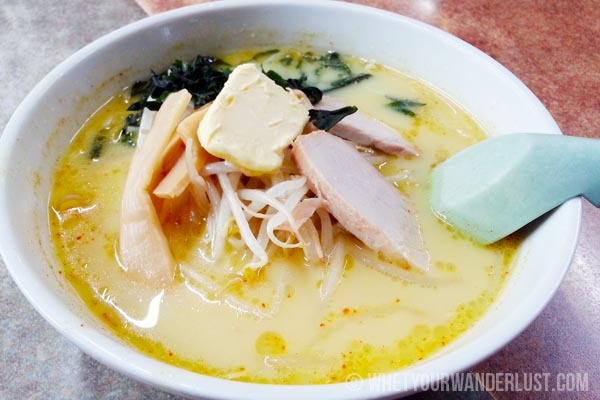 Speak to any well-informed Japanese foodie and they will tell you about Aomori’s famed Miso Curry Milk Ramen. One might think that you can find this Aomori speciality anywhere, but in fact, it’s only sold in one shop in the northernmost prefecture of Japan’s main island – the shop that developed the recipe about 40 years ago. 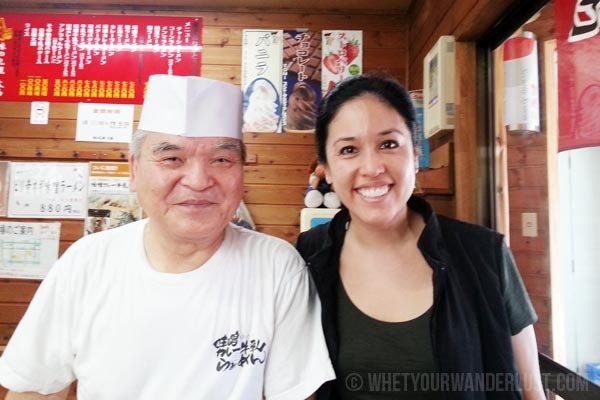 This restaurant is called Aji no Sapporo Ōnishi (Taste of Sapporo Ōnishi), and Mr. Ōnishi himself can still be found day in, day out cooking up his special recipe. 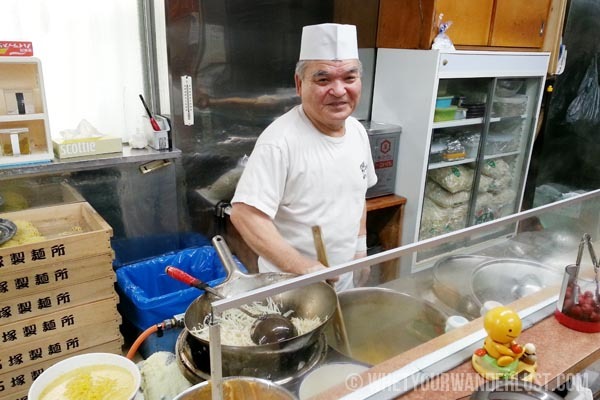 The story goes that some students in the early 70s suggested to Ōnishi to combine the three items on the menu at the time – milk ramen, curry ramen and miso ramen – and voilà! Miso curry milk ramen was born! This is the stuff of legends. Of course I had to try. 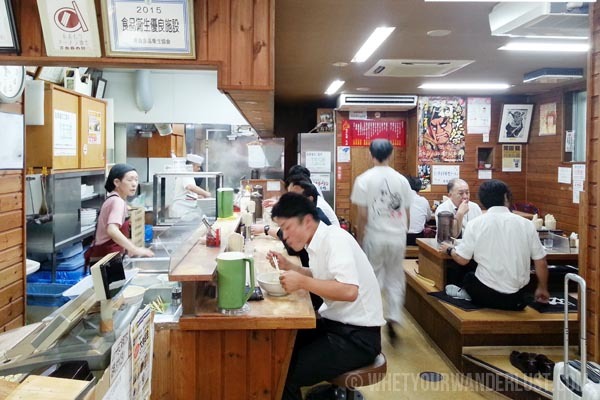 Here’s the inside of the bustling shop, office workers eating their steaming hot bowls of ramen. This ramen has a thick, wavy noodle and is served with slices of pork, wakame, bean sprouts, bamboo shoots and a big pat of butter on top. The soup is perfectly spiced – slightly curried, slightly creamy, not too thick and infinitely moreish. The noodles are thick and chewy, hearty and substantial. The pairing is divine. Dare I say it’s worth a trip to Aomori just to sample this dish? Plus you can eat some super fresh sushi and apple-icious delights while you’re in town. 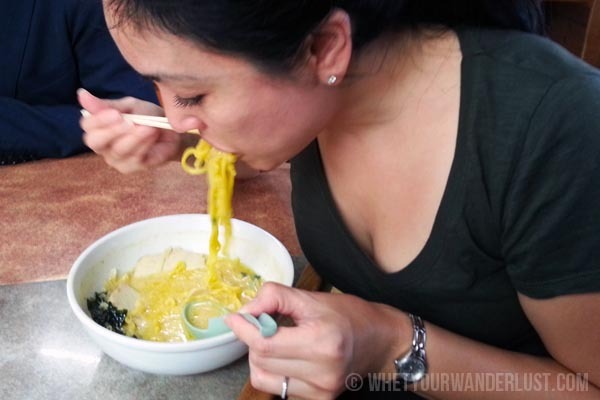 Apparently it’s polite to slurp your ramen in Japan. Mr. Ōnishi himself is a legend and I was proud to take a snap with him. 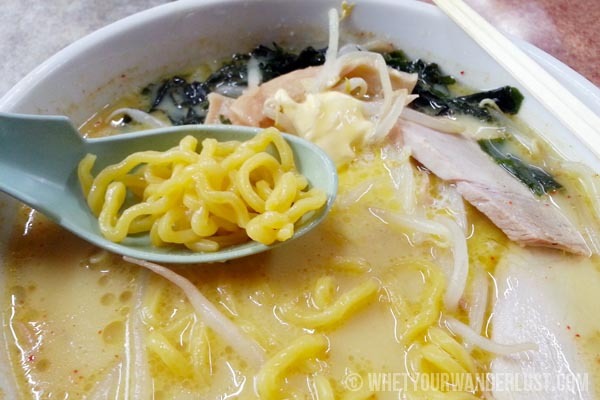 Taste of Sapporo is a must-visit restaurant in Aomori for foodies – where you are certain savour one of your most memorable bowls of ramen ever. Taste of Sapporo Ōnishi is relatively easy to find and about a 10 minute walk from the Aomori Prefecture Tourist Center (A-SPAM) or Aomori Station. 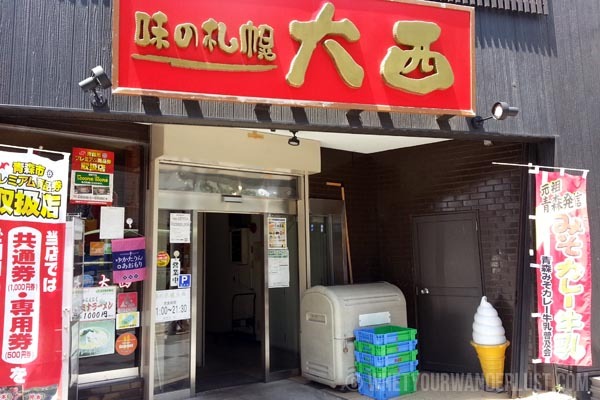 I promise it’s worth it and that you will enjoy this authentically Aomori ramen experience. This looks so delicious and authentic, do you recommend any places in Dubai that could have this type of menu/dish?